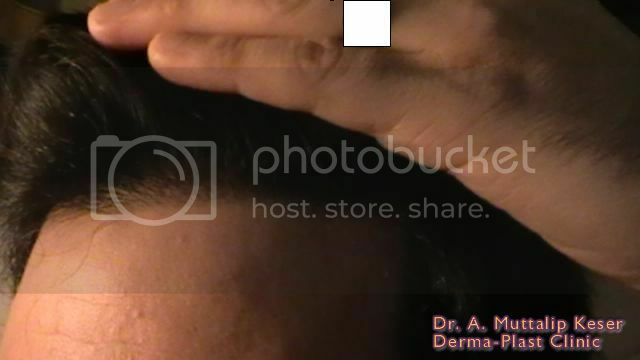 Dr. Keser, Derma-Plast Clinic in Ankara, Turkey presents this patient. 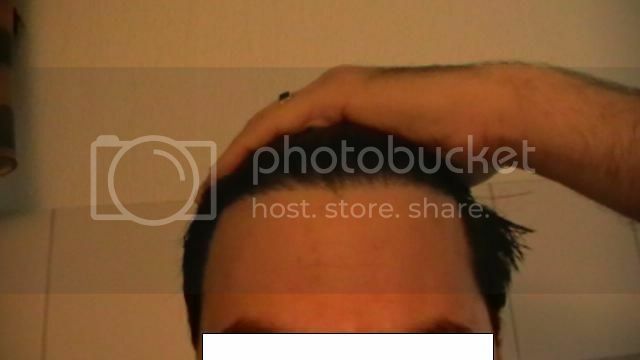 He wanted to lower his hairline, didn’t have advanced alopecia, nor a family history of it, which allowed a more aggressive treatment. The area treated was about 3.87 square inches (25 cm/2). 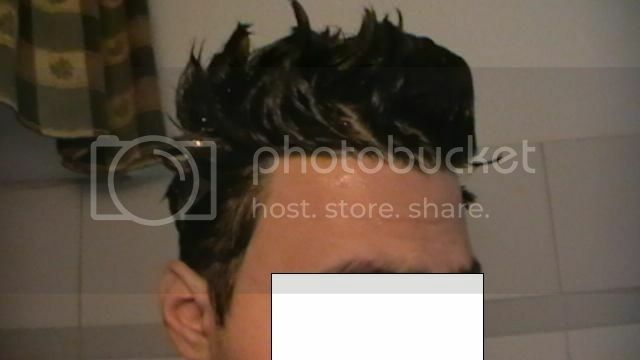 1500 grafts were employed, using the FUE tecnique, so the density was about 387 grafts per square inch (about 60 grafts per cm/2). 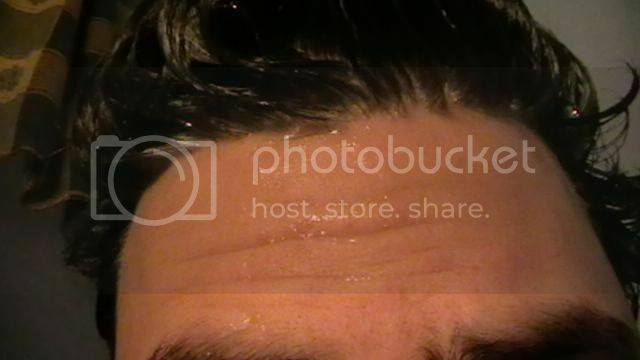 Additional pictures with wet and dry hair. awesome?? more like a crime to me! » awesome?? more like a crime to me! 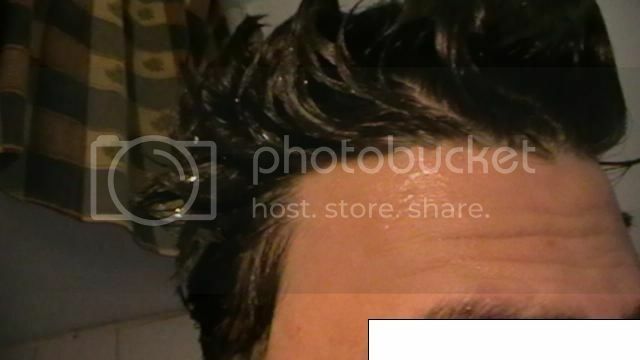 crime to you that he has so awesome and thick hair? lol. go and sleep a little and turn back to my comment when you understood what i actually meant! 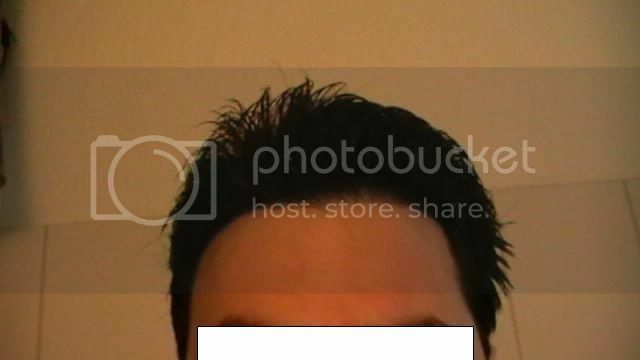 My favorite question, how old is this guy? This is a very good result. What are the post op instructions and protocol? Because this guy healed very quickly. 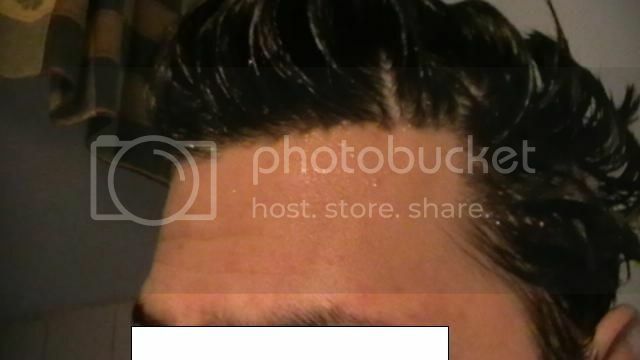 Also, how much do you charge per FUE graft? To aid in the healing process the HT must begin with an expert but still benign surgical procedure. The incisions are minimal and no need for suturing. Follicular units are removed with specially designed needles individually, and no visible scars are left in the donor area. The needles have a specially designed tip of 0.7-0.9 mm in diameter and are in a lumen (tube) form. In the donor site, the little holes in graft locations contract right after the removal of the graft and shrink. Small scabs on the surface clear off in one week, leaving no scars behind. 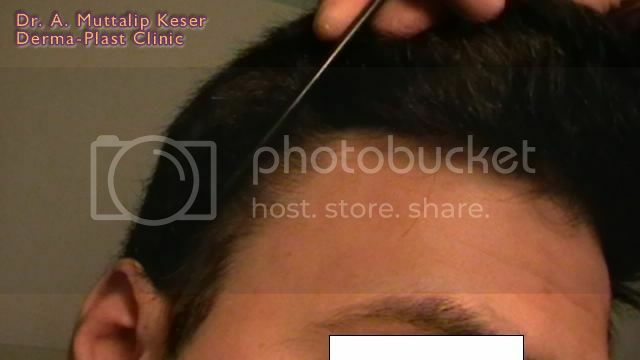 Dr. Keser performs the implantation process just carefully, employing again needles specially designed by him for this purpose, and the most advanced techniques in HT, which results in excellent healing and growth. The post-op instructions are the usual for HT surgeries, cleaning, disinfection and bandaging. 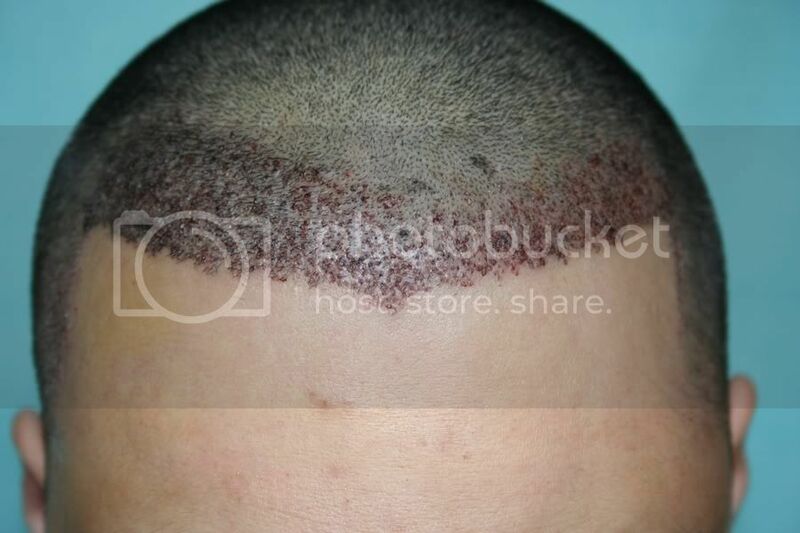 The patient is advised to take care of his scalp by cleaning his head with the provided antiseptic substances, avoiding the sun, no swimming etc,. for a certain period, and all the patients who follow the instructions provided to them have no complications. The cost of a FUE transplant at Derma-Plast clinic, is 3 euros/graft, which includes everything related to the surgery, hotel, meals and transportation to and from the clinic. All you have to pay separately is your airplane ticket to Ankara. » 0.7-0.9 mm in diameter and are in a lumen (tube) form. » off in one week, leaving no scars behind. » advanced techniques in HT, which results in excellent healing and growth. » your airplane ticket to Ankara. Thanks a lot for that info i really appreciate it. 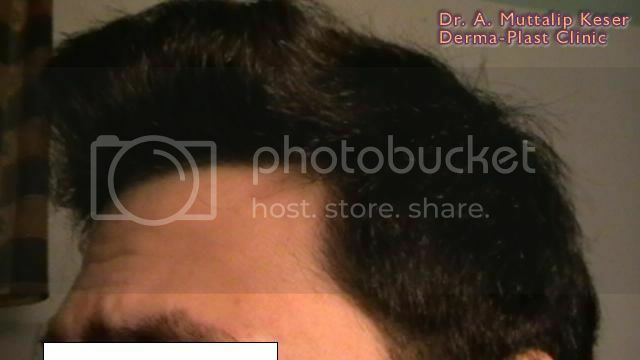 Does Dr.Keser do chest hair into FUE scars one may already have? If so, are you saying there will be no scarring left at all on my chest if grafts are taken from there? 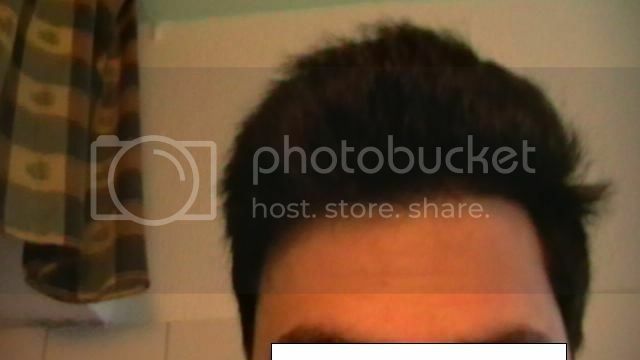 Does chest hair grow like the hairs on the sides of my head once implanted or will it grow like my chest hair? Also, do you have an e-mail adress i can e-mail you questions? Thanks! 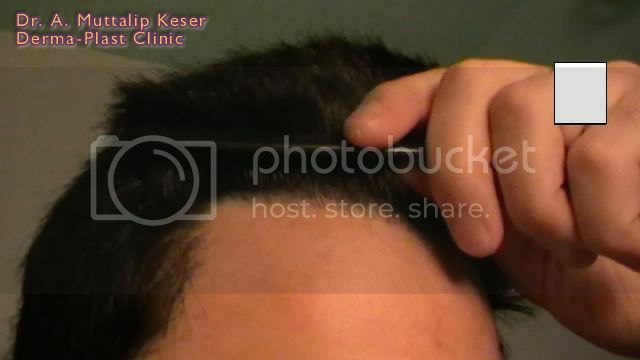 Dr. Keser doesn’t do body hair transplantation anymore. 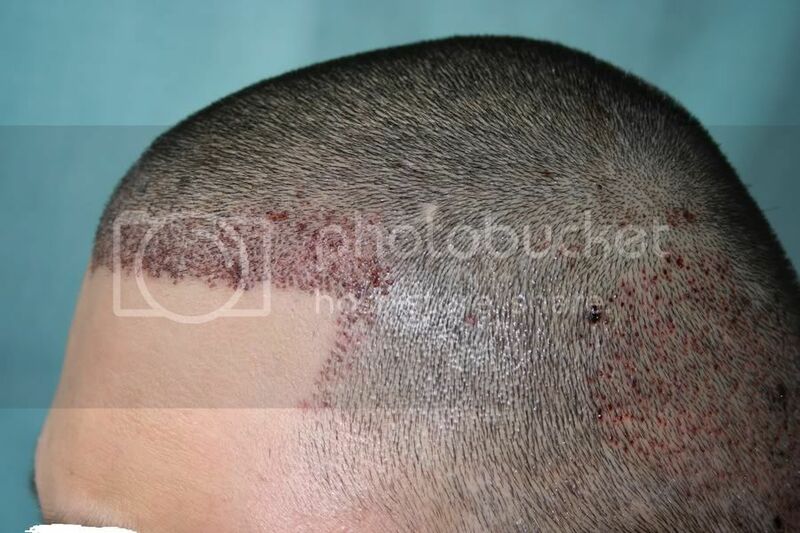 In most cases the scars left by FUE are minimal, and not visible under a 3 mm or longer haircut, some people with good skin healing produce scars that are not visible at all. Chest or other body hair will grow very short, and then will fall out, then the follicle will start growing again, as if it was still in your chest or the other bodypart. Please keep posting Dr Keser’s results. 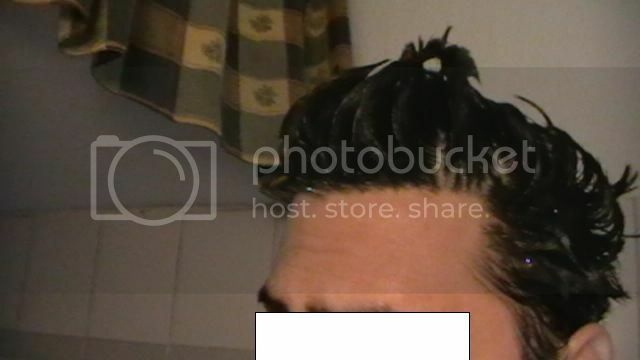 I’ve seen 3 or 4 on here and a few on Youtube and have been very impressed with his results. His prices are also very attractive so he is now definitely on my radar. However, his website is inaccessible to most of us (which I know is due to legal restrictions on where you’re based), but clearly no-one is going to pull the trigger on such an important procedure without A LOT of well-documented results. As far as people comparing him to Armani, even though I’m a bit of an Armani critic I’m not sure that’s such a bad thing. If anything of the (admittedly few) results I’ve seen I prefer his work to Dr Armani’s - it looks more “natural” and less "wall of hair"y, even though it’s high density. 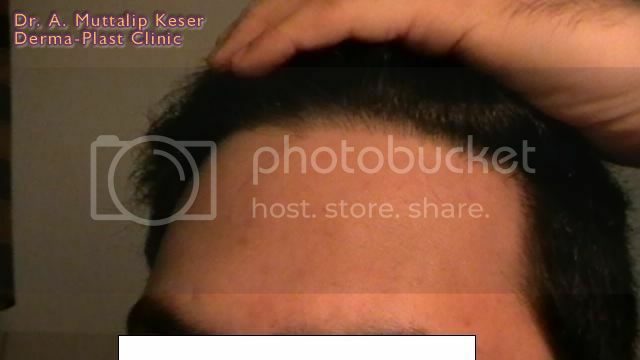 The only downside of course is donor management, but that is up to the patient - you don’t have to have a toddler hairline. 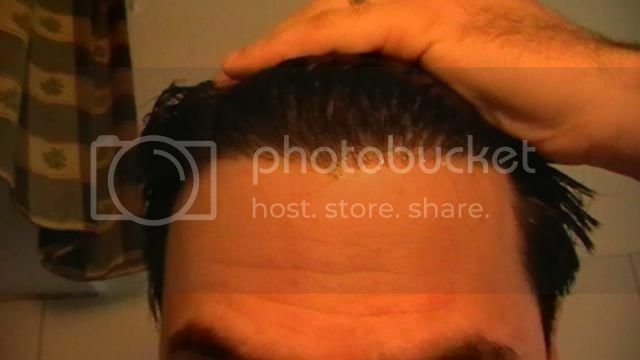 Personally, I’m after a “mature” hairline (8cmish from glabella), top priority being undetectability, next priority being FUE for better donor scarring (or hopefully, lack of). 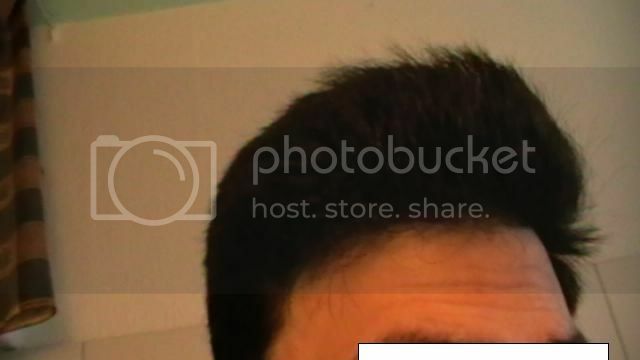 High density though is important to me - I’ve always felt you can get away with less density on the top as the hair lies differently and people don’t tend to see it head on. 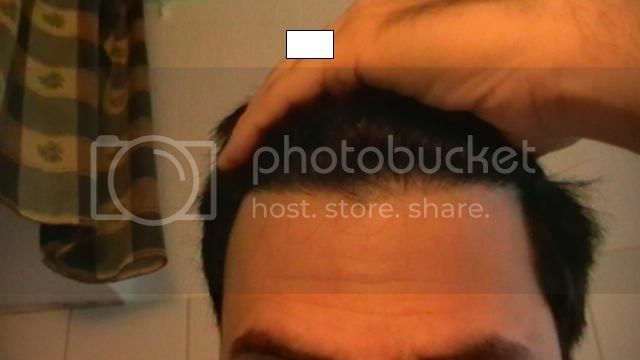 If you have a thick hairline, though, it helps prevent the see-through look from head-on which can look unnatural and balding even if you have good coverage. And 3 Euros a graft? That’s great. I’m excited by this doc as he ticks so many of my boxes - BUT (and it’s a helluva big but!) I want to see a lot more patient results - dozens, preferably. 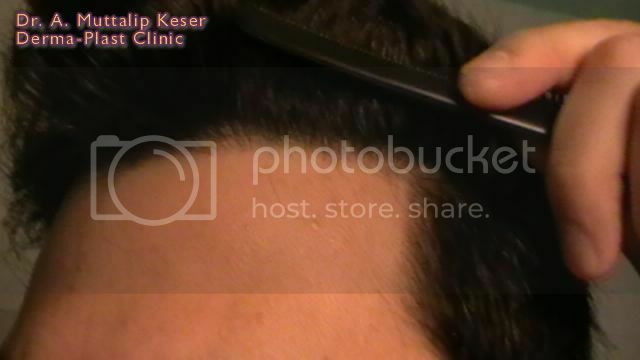 » Dr. Keser doesn’t do body hair transplantation anymore. » are not visible at all. » chest or the other bodypart. 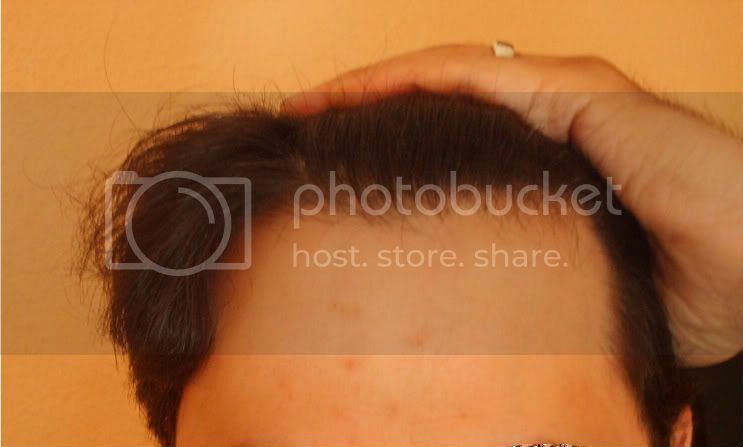 Does the patient have to use Minoxidil after the hair transplant to ensure growth? 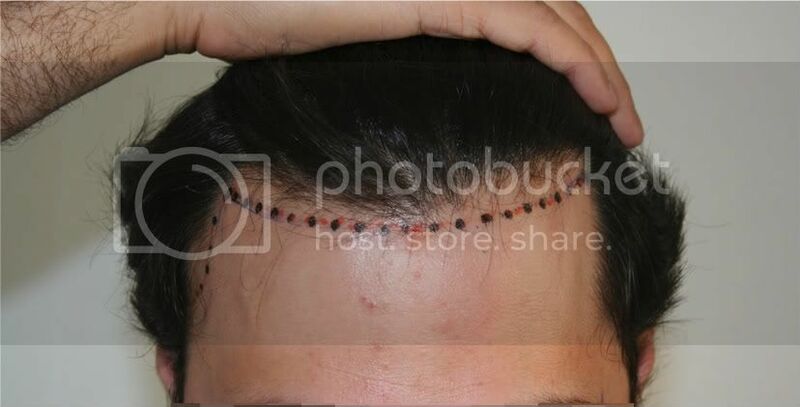 It’s always good for the patient to take the medications to prevent loss of hair from the parts that were not transplanted. Hang on to your hair, as long as you can, no matter where it is! 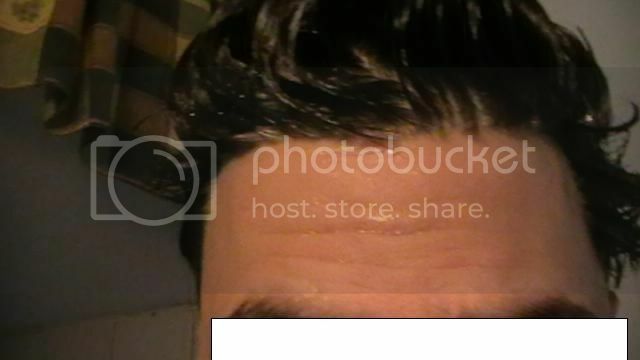 » hair from the parts that were not transplanted. » Hang on to your hair, as long as you can, no matter where it is! Do you have an e-mail adress i have a few questions. Thanks. » » hair from the parts that were not transplanted. » » Hang on to your hair, as long as you can, no matter where it is! » Do you have an e-mail adress i have a few questions. Thanks. Bump for e-mail please. Thanks.